Chimango Games announces a brand new 2D platformer for PC. In Ryder: The Deserter, players join Ryder, a secret agent with the ability to control objects, such as vehicles and rockets, and even enemies! 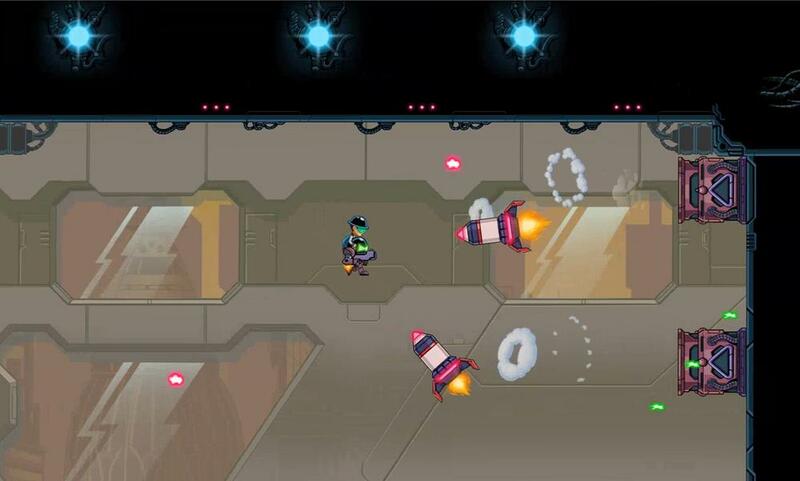 Platformers generally rely on running and jumping, but Ryder features fast-paced levels in which you'll be dodging, shooting and even riding enemies and obstacles, to take control of them!